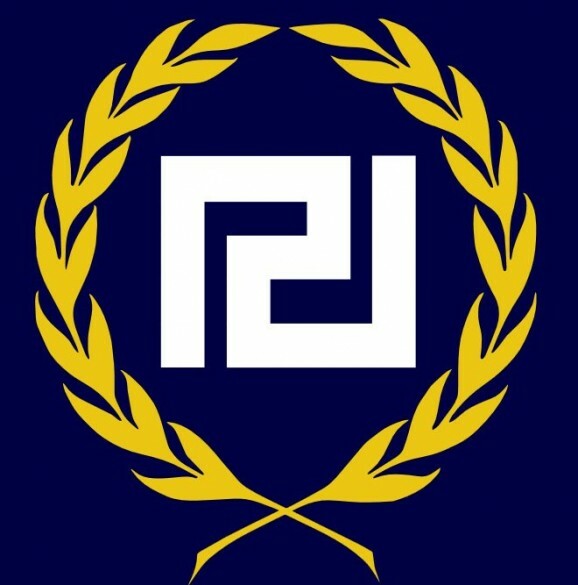 The following excerpts are from a closed door meeting the Greek nationalist political party Golden Dawn held back in July. The video with the full remarks is embedded below the quotes and has English subtitles. Hopefully this is a foretaste of a greater nationalist awakening that will sweep the West in the wake of this global economic crisis.